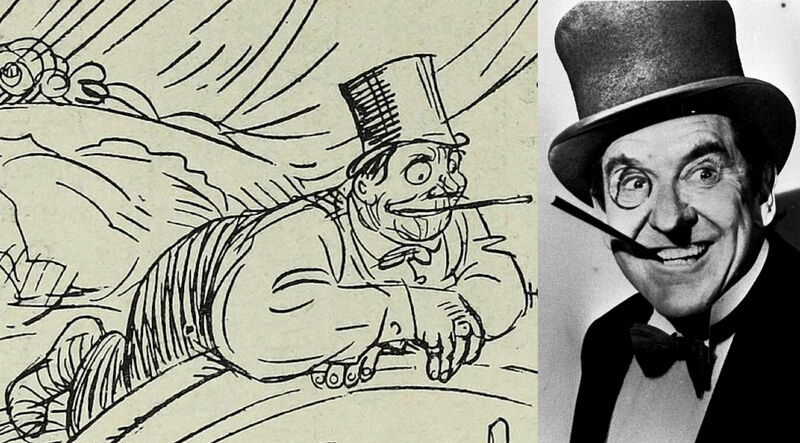 Here's a precursor to Burgess Meredith as The Penguin in Batman. 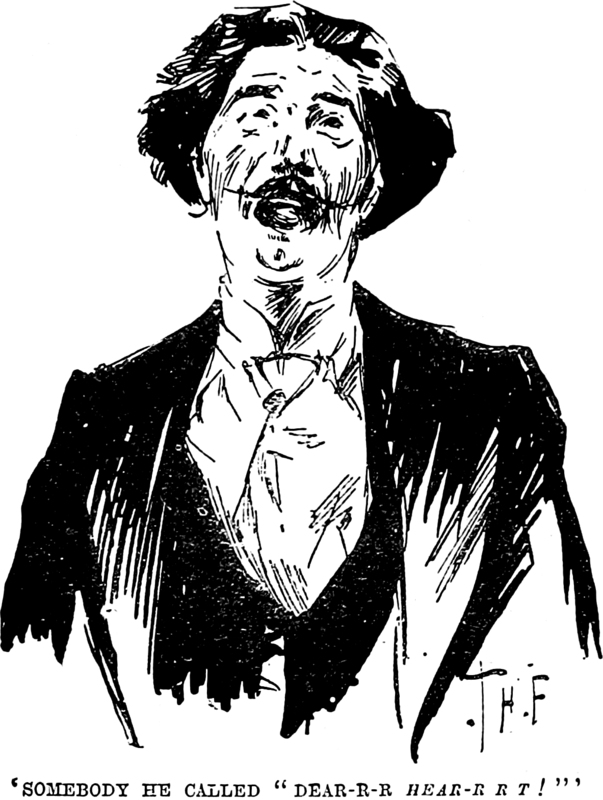 From Le Rire, 1913. We previously discovered this other Penguin precursor, as well as surprising proof that the Maltese Falcon ended up in Batman's house. 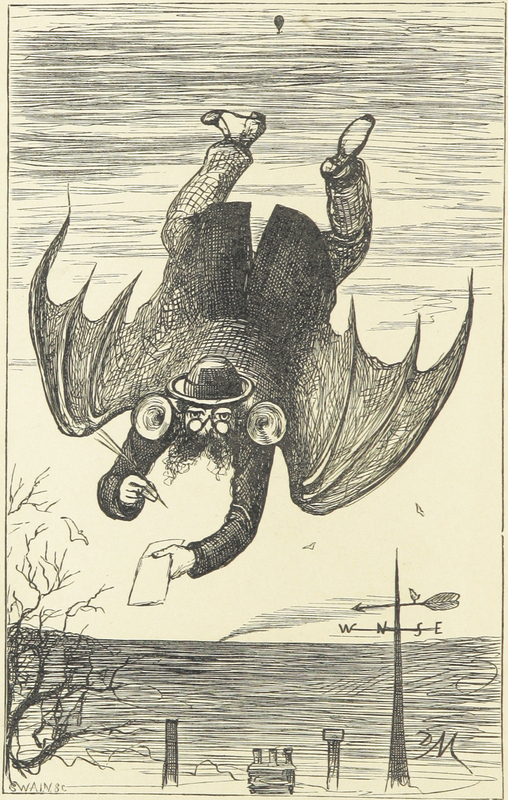 A precursor to Burgess Meredith as The Penguin in Batman. 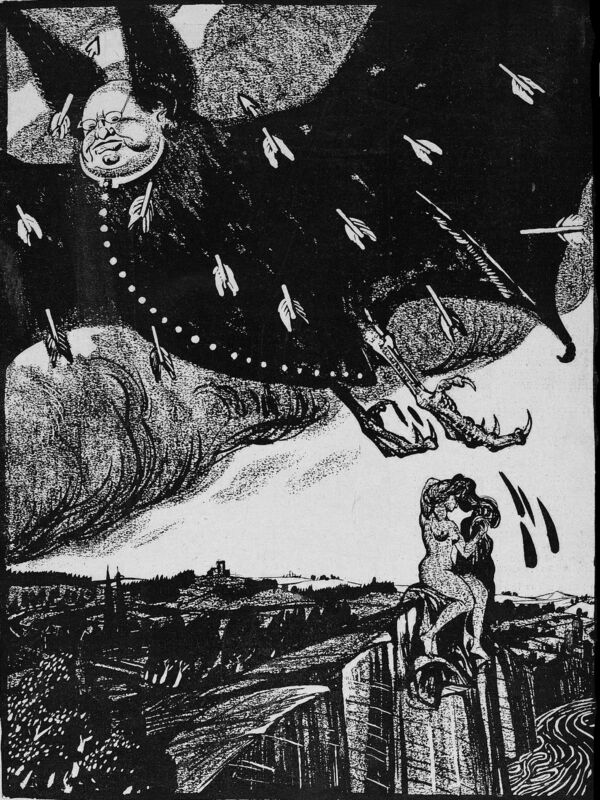 From Die Muskete, 1912. 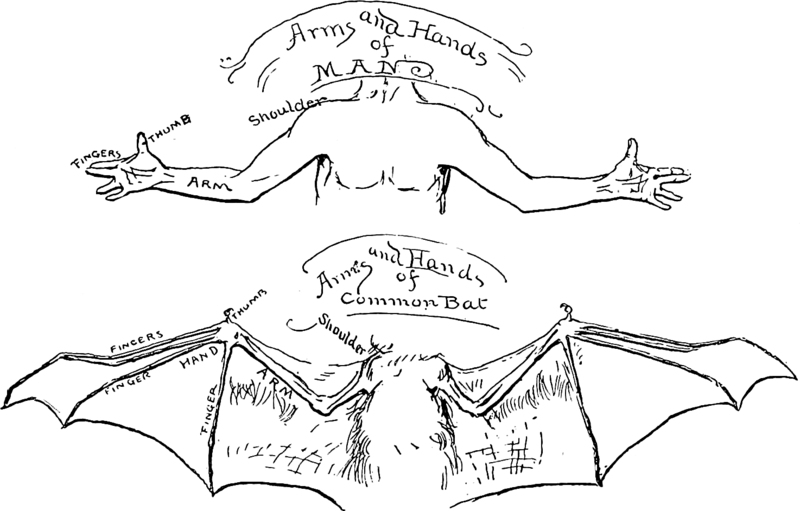 Arms and hands of man and common bat, from St. Nicholas magazine, 1902. 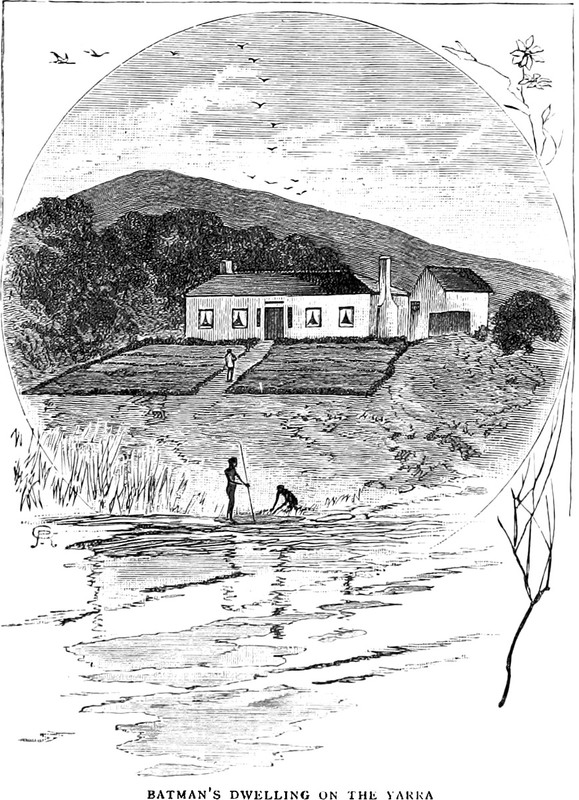 From Round About the Islands by Clement Scott, 1874. 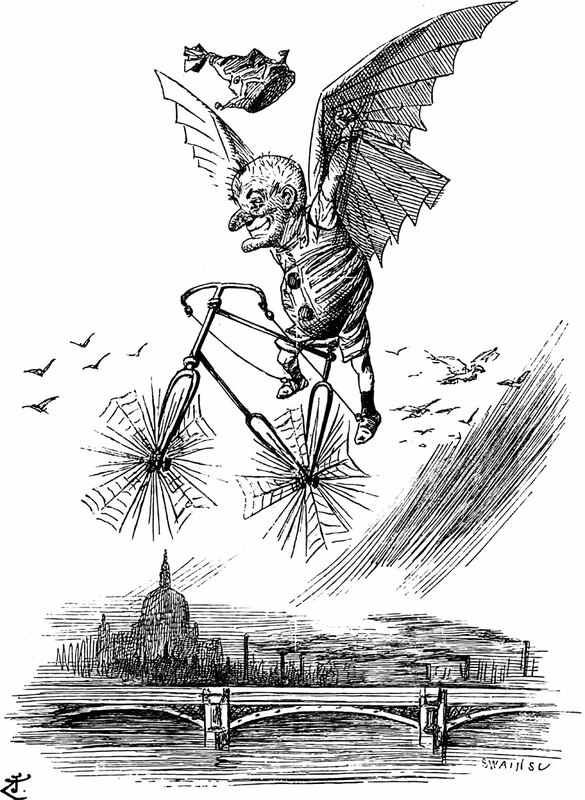 Here's a precursor to Cesar Romero as The Joker, from An American Girl in London by Sara Jeannette Duncan, 1891. At the end of The Maltese Falcon, the priceless statuette is at large. But did you know it ended up at stately Wayne Manor? Our proof appears in episode 22 of Batman. This is perhaps not so very surprising, as "the world of The Maltese Falcon is similar to that of the TV version of Batman and Robin" (John Docker, Postmodernism and Popular Culture, 1994). 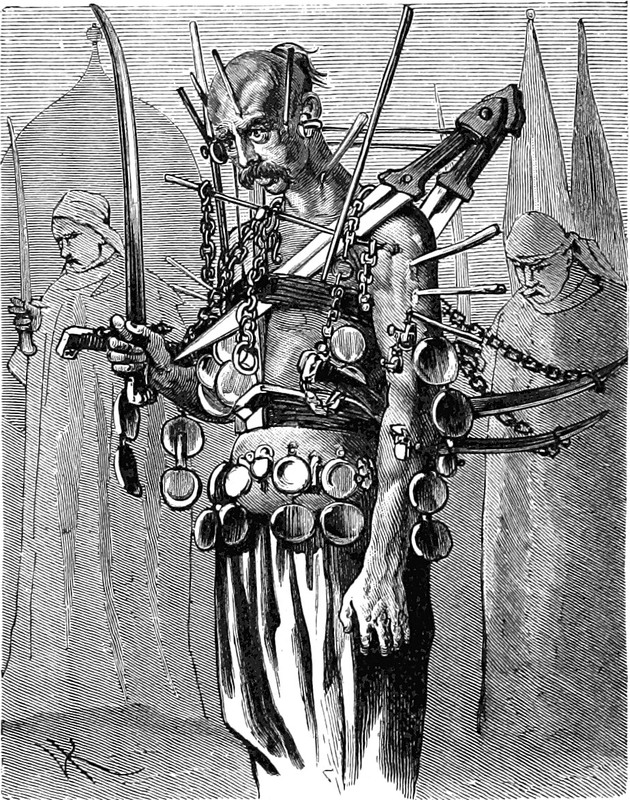 Here's an 1887 precursor to Batman's villain The Human Magnet (1952), from Zwischen Donau und Kaukasus by Amand von Schweiger-Lerchenfeld.